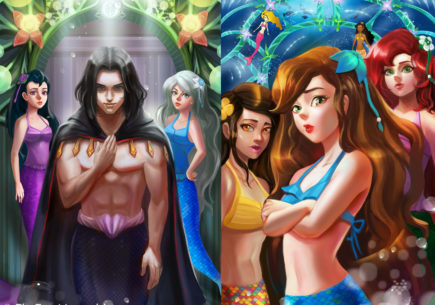 Q: What is Mermaid Mania? A: We want to take a week, come together, and celebrate mermaids! 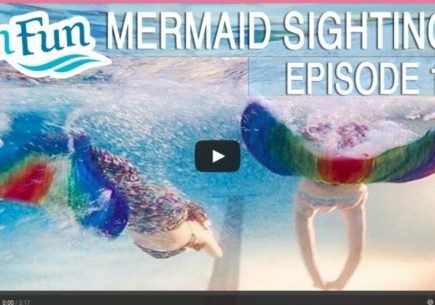 We have thoughtfully planned out each activity as a way to share and connect with other mermaids. The prizes are incentives to hype up the fun! Q: What is the Grand Prize and how to do win it? 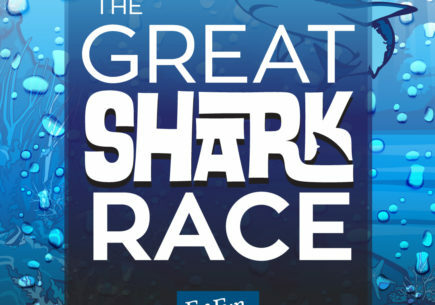 A: You will win a Fin Fun Pool Party! A: After you have registered for Mermaid Mania, you will receive an e-mail, (which might take up to 30 minutes to receive, please make sure you have clicked the “subscribe” button.) which will give you an access code. This access code will be the same for all the activities. The code will be available to enter in starting on Monday. Each day will give you specific instructions to follow. Please make sure that you have read below and understand what you must do for each day. Q: How do I upload my photos/videos/stories? We recommend posting directly on our website to avoid any computer glitches..
Q: Can I complete all the activities in one day? A: No, each day the activity will be open from 12:00am-11:59pm MT only. Q: What are the requirements for each day? 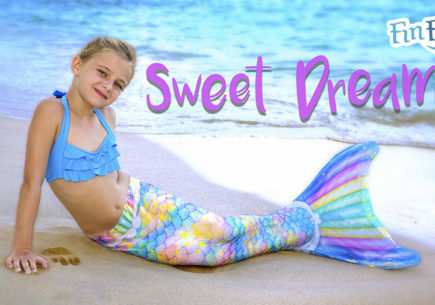 We encourage you to upload a photo of you in your mermaid tail. *Chances of winning will not depend on whether you have included a photo or not. 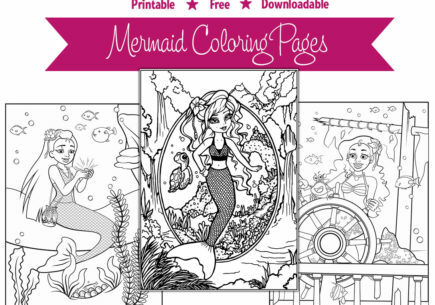 1) Submit an illustration of you as a mermaid. Any type of medium may be used. Blank printable pages will be provided for those who would like to use them. *Chances of winning will not depend upon the best picture. Help us reach our goal! 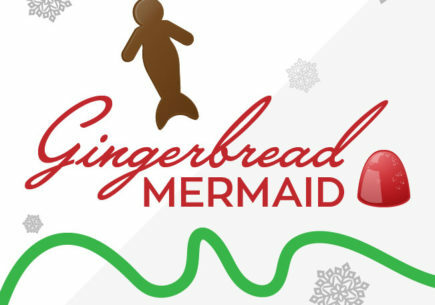 We want to get 1,000 mermaids swimming today! *Chances of winning will not depend on whether you went swimming or not. 2) While at the pool, create a 5-15 second video that is either of you or filmed by you. It can show you swimming, becoming a mermaid, or expressing why you love mermaids. Just make sure it is your best! 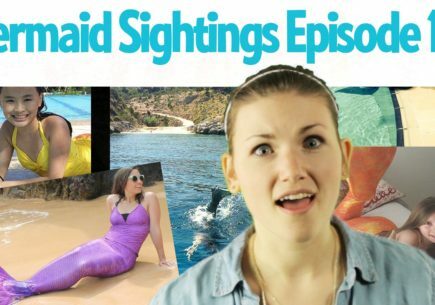 *Video must include a mermaid theme to be eligible. Participate in an act of service that will help your Finfriends, your family, the community, or the environment. Write up a minimum of 75 words describing what you did and how it benefited someone you know, the community, or the environment. Feel free to include what you learned, and what you want to do to continue to serve. Include a picture as well. For this activity, grab the scale make-up and clip-on sea-green extensions, transform into a real mermaid, and participate in a photoshoot. Ps-We have some great mermaid hair ideas on our Pinterest page! Q: How do I win a tail and what color? Winners will choose their desired tail color. Q: What are you giving away? Q: How long will I have to claim my prize? A: You will have until September 8th to claim your prize. Q: When will my prize be awarded? A: We will send out your prizes within two weeks after the contest has ended. Q: Can I still register for Mermaid Mania after it has started? A: Yes, but you will not be eligible for the grand prize. Q: If I have more than one child, may I enter for them both? A: Yes, you may enter for multiple children. Q: What else don’t I know? 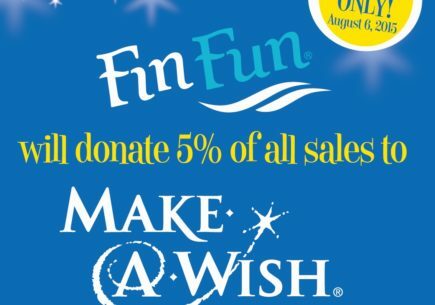 A: On Thursday, Fin Fun will be giving 5% of all website sales to Make A Wish Foundation to show that we give back too! Q: Why are you hosting this event? A: We believe everyone deserves to dream! i missed it two years in a row now!! i missed the 2015 one and the 2016 one!!!!! please notify me the day before!!!!!! The requirements in the faq differ for some days than those listed in the official rules. Example being Saturday that the survey is not mentioned in the official rules but is listed as required in the faq. I, similar to Martha below, had technical issues with Survey Monkey telling me my survey was already complete on Saturday. I happened to leave Saturday’s webpage open on my tablet and found the survey link still active for today, Monday 10th. It allowed me to complete my survey today. I have a sinking feeling that I’ve been disqualified. I can not fill in the Saturday Final Survey…it says that I have already filled it in, but it is not true…I guess there is an error with the link or something…could you help me to access the survey? We uploaded a video using a you tube link and wish to change the video – is this possible? I will admit I have a finis monofin yes. But after three years my mono fin is destroyed and isn’t durable! DONT BUY FINIS MONOFINS! I highly recommend FinFun for everyone! I highly recommend it! Love you Fin Fun, I have yet to win one of your amazing, durable, swimmable tails! If I won the grand prize I would give three tails to “Make A Wish Foundation” because like you said everyone deserves to dream! How do you know if I entered the wensday one i dont know how to tell. I do not see my daughters mermaid story from Monday. Could u please tell me if it went through? She worked so hard on it! Sorry fin fun I accidentally posted my entry twice for Tuesday and different titles but not name. It was because I forgot the name and I thought it didn’t go through the name both says kailey. Have tried repeatedly to find my code to get onto sites. tried last night after my mermaid got home from dance lessons and had a very teary mermaid as she was not able to submit her transformation story and is no longer eligible for grand prize. she wanted to get tails for her friends. now she has her submission ready and again, cannot get into site. have tried each email I have received since applying and cannot find code. When I posted my entry for Thursday, it glitched and didn’t post all of it , may I resend it so that I can still be qualified?